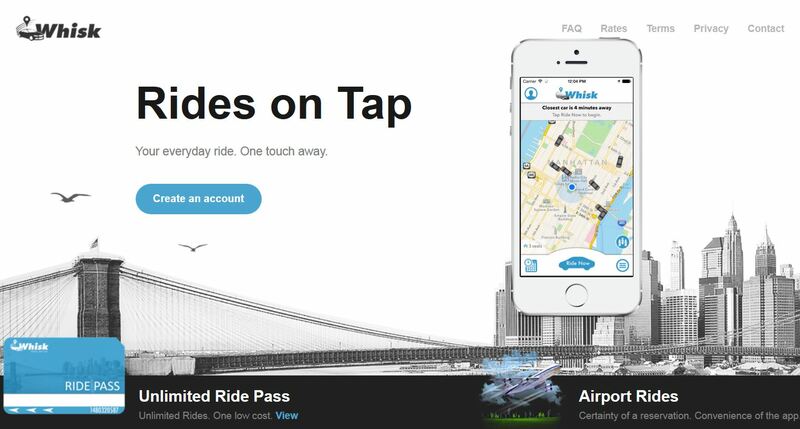 Whisk lets you instantly find rides from your phone anywhere in NYC. Whisk eliminates the uncertainty and wait time of finding a taxi while maintaining comparable yellow cab prices. With one tap of your phone, Whisk uses your phone’s GPS to instantly match your location with a nearby driver. Relax in comfort — we track drivers en-route and notify you when they arrive. Whisk is the only service to offer passengers complete real-time transparency – view the fare on your phone in real time similar to a taxi meter. When you arrive at your destination, no need to fumble with cash or credit-cards, your payment information is securely saved in the app. We will email you the receipt after your ride. Relax and enjoy the best new way to get around in New York City!